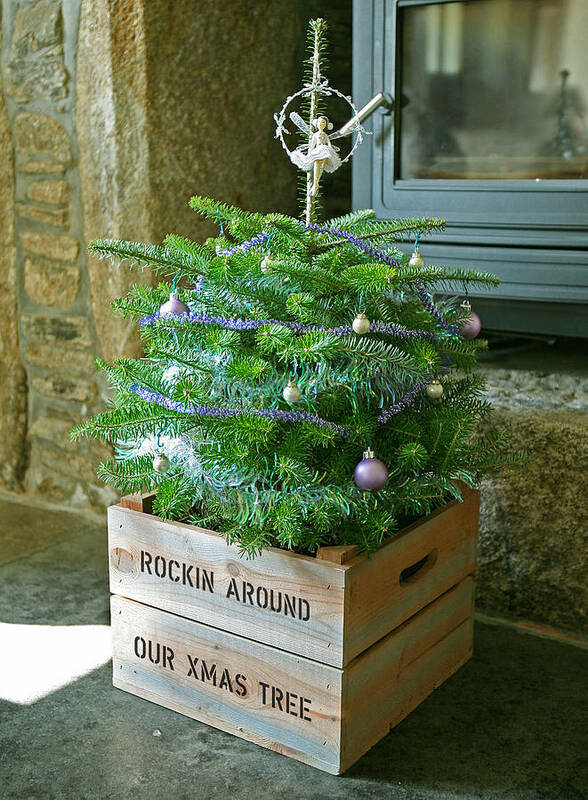 This lovely square personalised apple crate is perfect for holding a small Christmas tree and is a great alternative to the traditional stand. 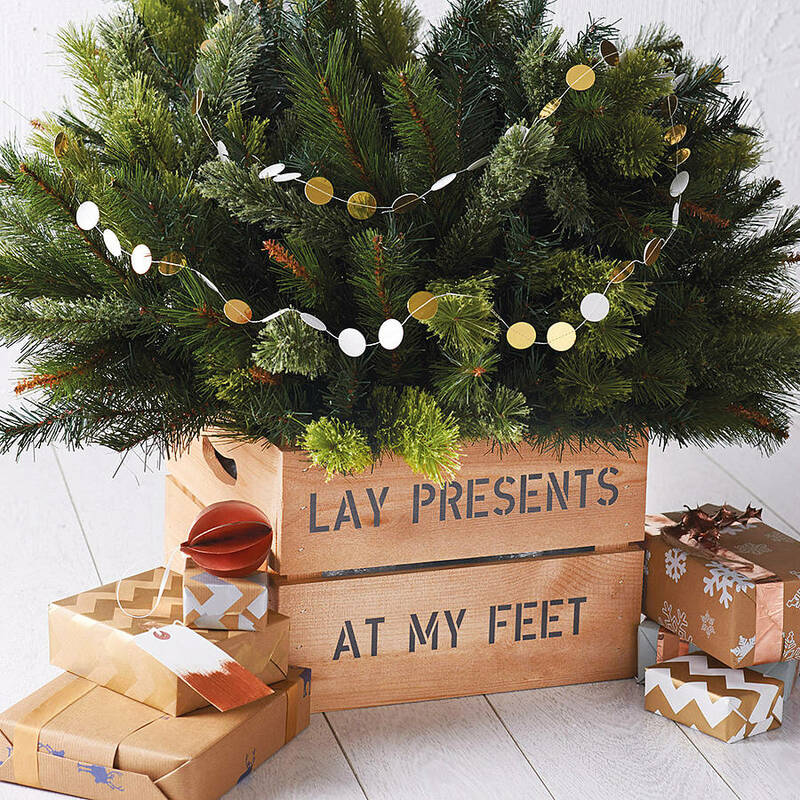 Whether it's a family gift, for your own tree at home or in the office, our personalised Christmas tree planter crate is a great way to present your Christmas tree. You can even add wheels to make it easier to move your tree around. 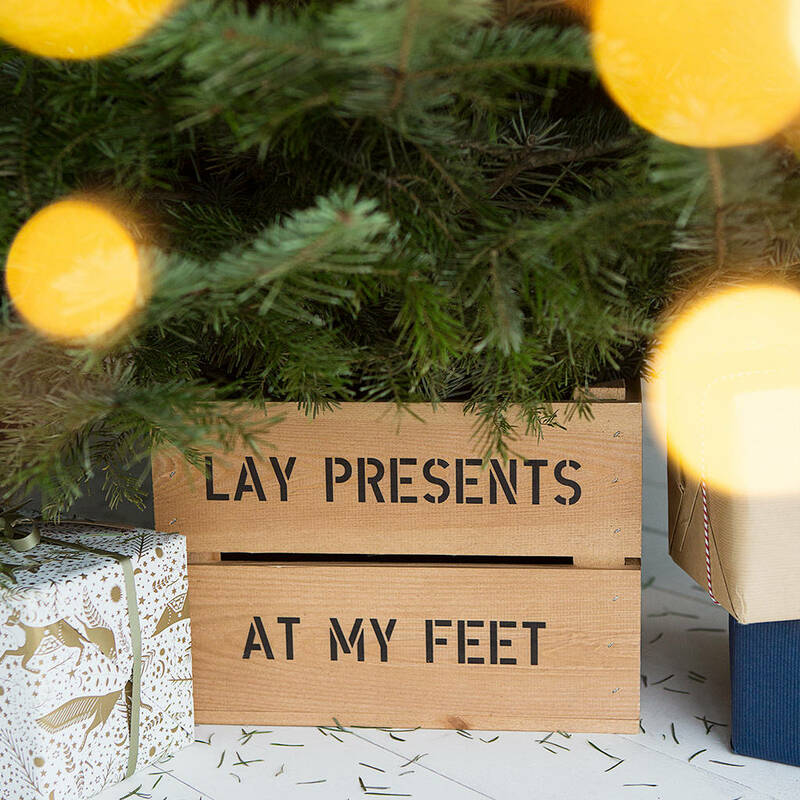 Plantabox makes the highest quality personalised crates available anywhere in the UK. We offer the greatest product range and the fastest delivery. 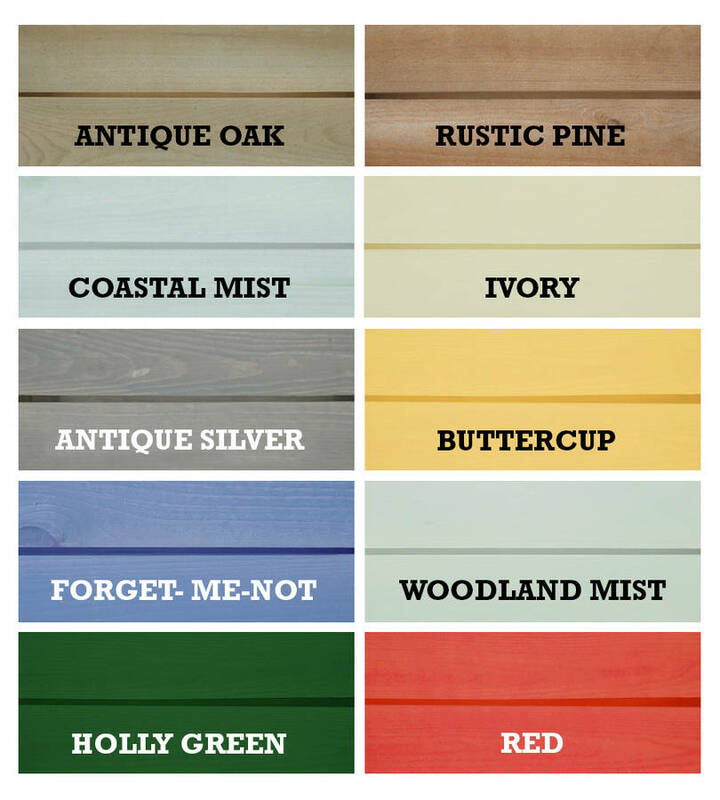 Choose from a range of eight crate colours, and personalise with two lines of 18 characters on one side. 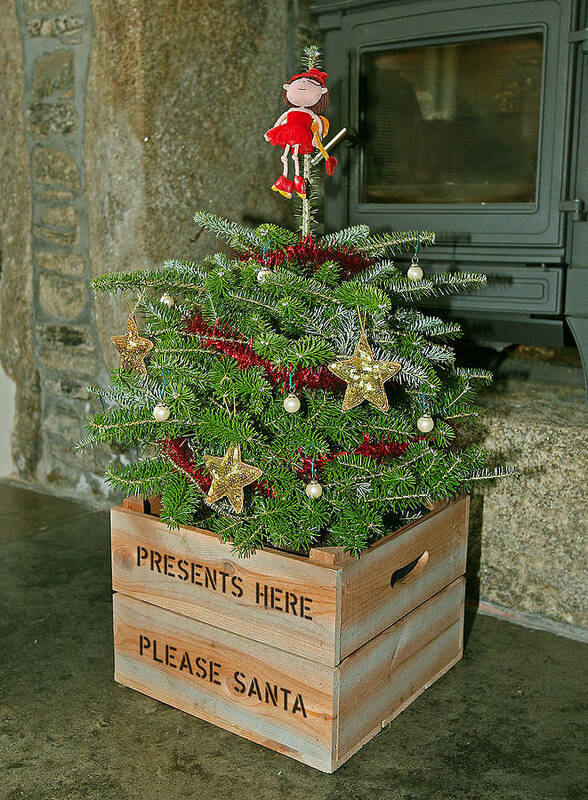 Made of sustainable FSC pine, professionally treated and coloured.